On a d'Vine Tour you will not only relish the amazing wines and produce - it's the atmosphere we create on our tours that will have you remembering your day with us for years to come. 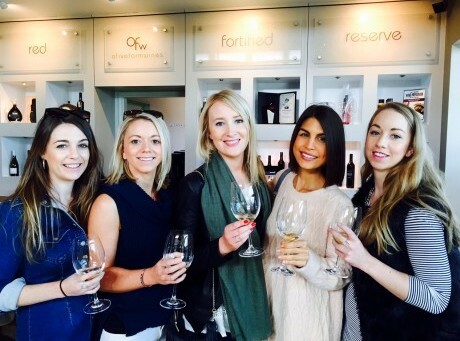 All the wineries that we visit are renowned for their quality wines and excellent service. 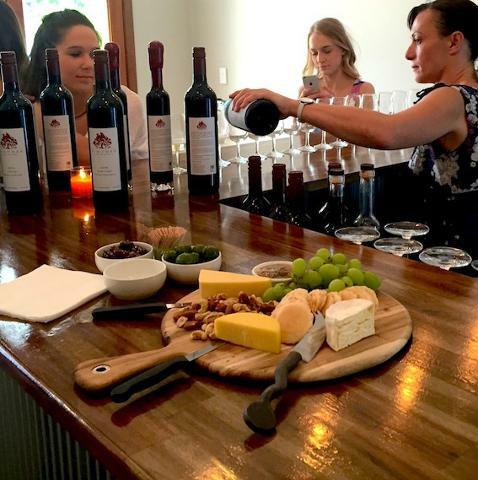 Wine tasting fees are inclusive of the booking price. Please be aware that if mother nature is not being so kind to us, as well as other unforeseen conditions, venue locations may change. We also take some happy snaps on all of our Swan Valley tours which we provide for viewing in the Gallery on our homepage. *Please note that further details of pick up location is given when you book.